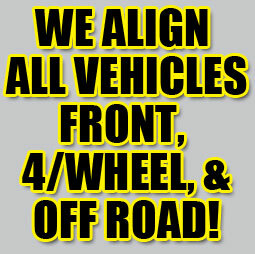 Ray started Ray's Alignments back in 2000. On board with Ray is his son Josh who works in the shop along with daughter Brandy who manages the front end of the business. For any information on our services, please call us at 815-282-3467 or email us here.